We think 'Everything in moderation' and this is important at Easter time when people start thinking about chocolate. 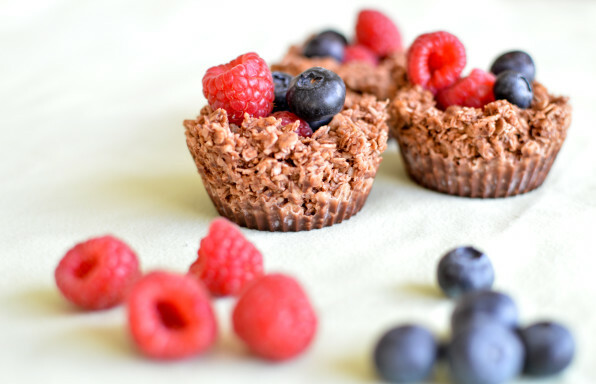 This year we decided to make a healthy version of our favourite Easter chocolate nests. Rich, divine, luxurious chocolate truffles - perfect presents or an after dinner treat. 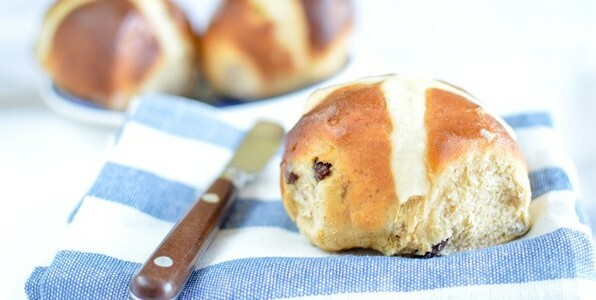 Homemade hot cross buns might take a bit more time than buying the from a shop but the smell and taste is well worth the effort. 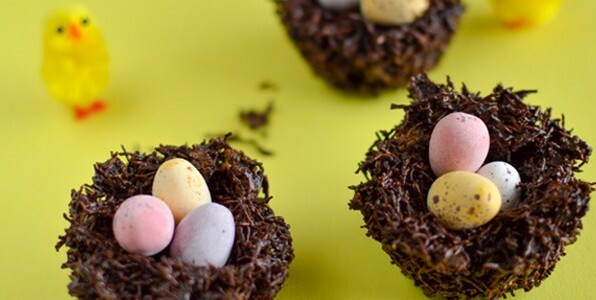 These have to be the easiest (and most messy) Easter treat you can make with your kids.